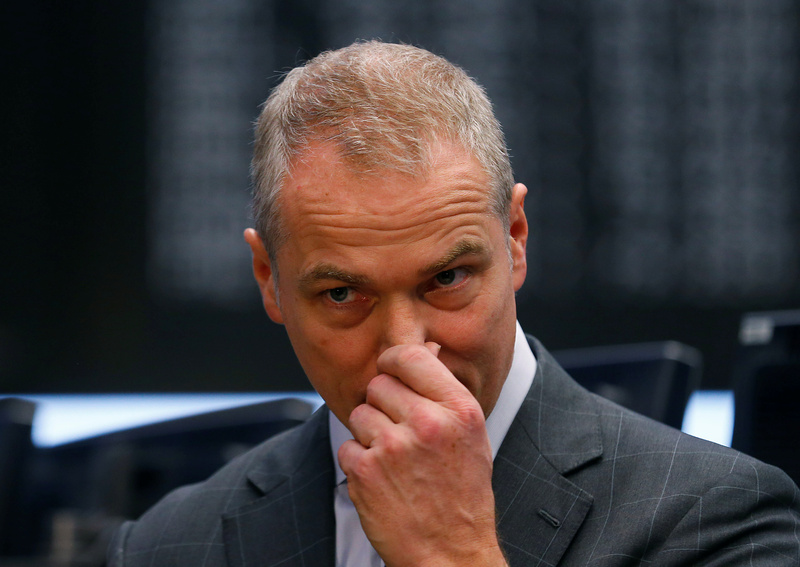 Carsten Kengeter is stepping down as chief executive of Deutsche Boerse amid an investigation into allegations of insider trading, the German exchange operator said on Oct. 26. The investigation involves purchases of the company’s own shares by Kengeter in December 2015 as part of an executive pay program. Investigators have been examining whether the CEO had inside knowledge of a merger with London Stock Exchange which was announced two months later. In September Kengeter and the company, who both deny wrongdoing, announced a settlement with the Frankfurt public prosecutor, in which they both agreed to pay fines in return for dropping the investigation. But a court blocked the settlement earlier in October.